Lorde's Melodrama was one of 2017's best works of music, something the Grammys acknowledged with a nomination for Album of the Year at tonight's 2018 Grammy Awards. Yet, despite being nominated for the night's top prize, Lorde was not asked to give a solo performance during the ceremony. Sources claim that the other Album of the Year nominees — who are all male — were asked to give solo performances at the ceremony. 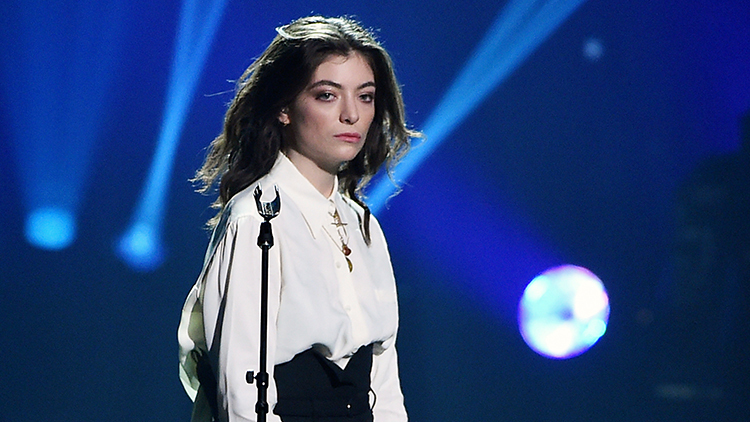 Lorde, the sources claim, was asked to take part in a tribute to the late Tom Petty, possibly singing his song “American Girl.” Lorde declined. Lorde's mother Sonja Yelich fanned the flames last week when she tweeted a photo of a New York Times article stating that of all the artists nominated for Grammys in the past six years, only nine perfect were women.